New York is the largest city in the U.S and is an incredibly historical city with magnificent architecture visible throughout the City with countless awe inspiring skyscrapers. New York is evidently a favorite tourist destination with millions of tourists flocking to the streets of New York every year. Besides this cultural description, New York is an urban jungle with plenty to be discovered by all travelers. New York is home to an abundance of parks, museums, shopping malls and high end fashion stores along with the statue of Liberty, the Empire State Building and Times Square. There really is something for everyone tucked away in New York City. 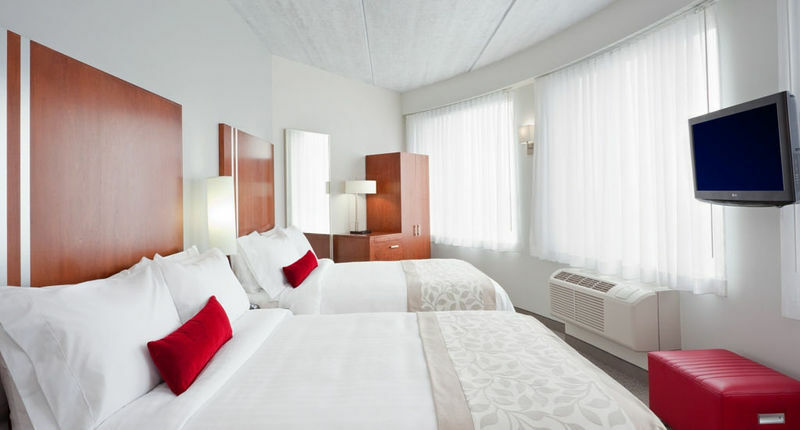 This hotel is perfectly located in the charming Lower East Side of Manhattan. The subway station is only a short block away, putting guests within walking distance from downtown, Wall Street and popular New York City hotspots like: South Street Seaport,..
We welcome you to the Da Vinci Hotel. This charming, newly remodeled, comfortable European style boutique hotel is located in the heart of New York City's theatric district. Within walking distance to many Big Apple's top attractions, restaurants..
A vibrant prime location in the Fashion District and steps to the heart of New York City's business and shopping districts. The hotel is a traditional luxury boutique property that gives guest a grandeur feeling of old world elegance and charm coupled.. This charming hotel enjoys a peaceful setting in a nice neighbourhood, which is just a 15-minute ride from New York's downtown, one of the greatest and more vibrant cities in the world. Thanks to its good location, guests can enjoy both the action and.. 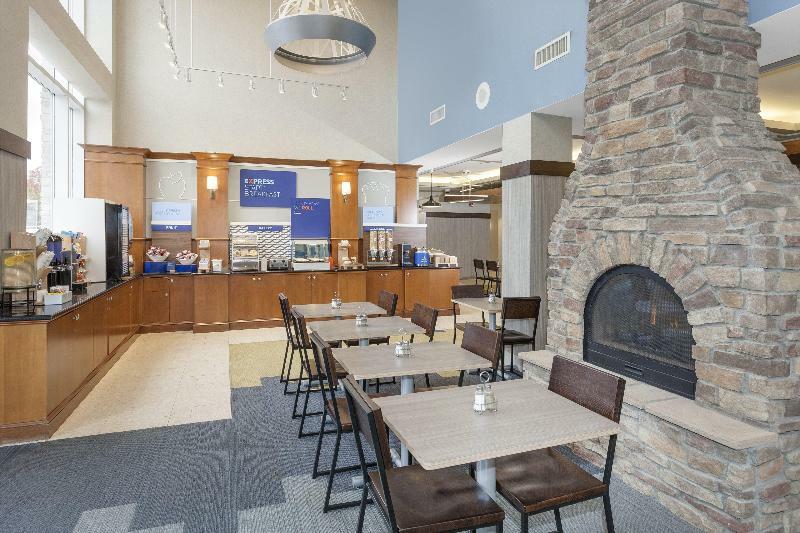 The Holiday Inn Express and Suites Long-Island East End hotel is centrally located in the heart of the north and south forks of Long Island's Suffolk County. Whether your stay is for business or pleasure, the modern luxury and impeccable service of the..
Property Location Located in New York (SoHo - Tribeca), Hotel Hugo is minutes from Canal Park and New York City Fire Museum. 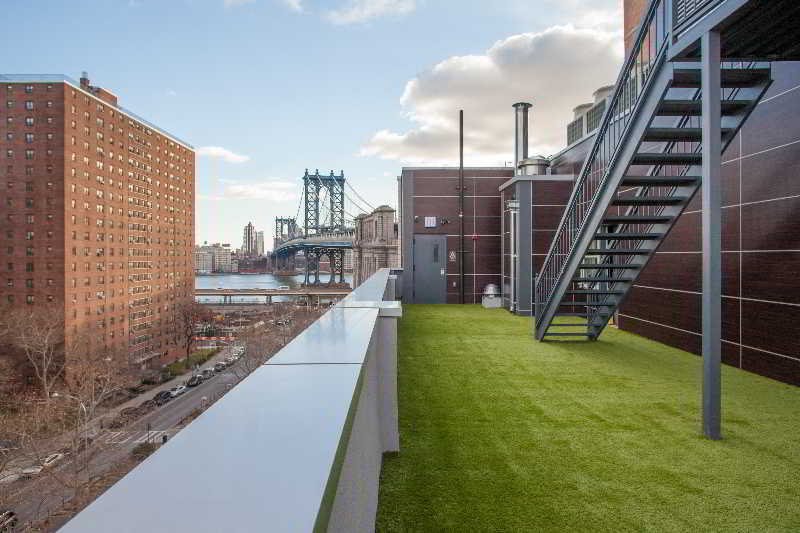 This 4-star hotel is close to New York University and Brooklyn Bridge. Rooms Make yourself at home in one of the 122 air-conditioned.. 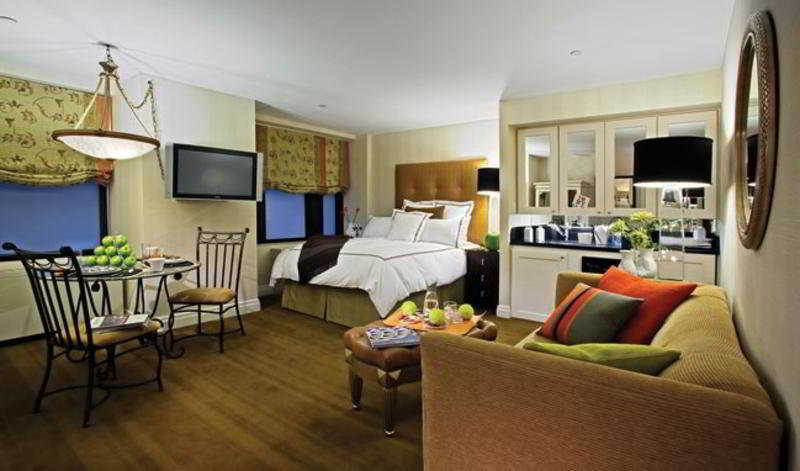 This elegant luxury hotel is located in Midtown Manhattan, the very heart of the world's most exciting city. Neighbouring Central Park, Carnegie Hall, the Rockefeller Center, Broadway, and the shopping paradise that are Madison Avenue and Fifth Avenue,..
Property Location With a stay at Buffalo Marriott Harborcenter, you'll be centrally located in Buffalo, steps from Canalside and Buffalo and Erie County Naval and Military Park. This hotel is within close proximity of Greater Buffalo Sports Hall of Fame..
Property Location With a stay at Super 8 Jamaica North Conduit in Jamaica, you'll be near the airport and close to Aqueduct Racetrack and King Manor Museum. This hotel is within close proximity of Jamaica Center for Arts and Learning and Resorts World.. Built in 1931 in the same grand Art Deco style as Radio City Music Hall, the Hotel Edison NYC in Midtown Manhattan is situated in one of the most dynamic sections of New York City. These lights literally shine on Broadway! Just steps from Times Square,.. If you want to almost touch the sky and feel the heart of New York city, this attraction is perfect for you. You will have almost unparalleled views of the beauty of this metropolis, which will certainly keep you captivated. Click here to see our..